When you list your home with us, we recognize that your home is one of your most valued assets- not to be taken lightly. There are many facets that go into listing and selling a home, which is why you want an experienced professional to get the job done right. 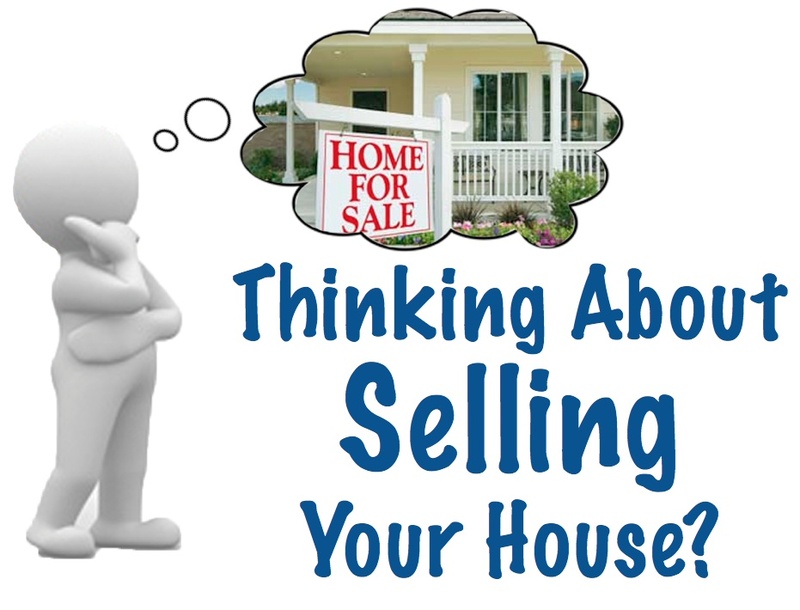 The most important facets of getting your house sold are pricing, staging and marketing. How do we price your home correctly? With every listing we create a market analysis to determine a realistic selling price. Next, we will build a specific marketing plan to encourage buyer traffic and a timely offer. Then, we help you present your house in a manner that will appeal to most buyers. We negotiate on your behalf to ensure you receive the top dollar for your home and a fair, pleasant transaction. From the day the contracts are signed, through the inspection process until you sign the closing documents. Check out our preferred title company- First American Title.